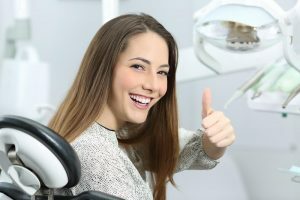 How to Straighten Your Teeth and Avoid Braces! 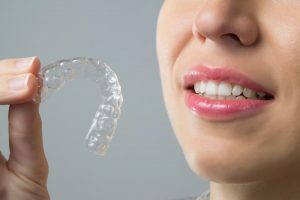 During adolescence, nearly every classmate and neighbor you came across your age probably had a mouth full of braces at some point. Many parents choose this time frame as the ideal age to correct their child’s crooked teeth to ensure they do not mature into adults with an uneven smile. The Truth About Teeth Implants! Losing a tooth can be a very traumatic experience. Whether it occurred during an accident or injury, you may be feeling lost as to how to proceed in correcting your dental health. 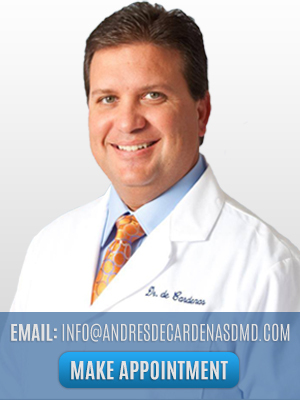 Well, Andres de Cardenas offers expert Teeth Implants in Miami services you need to restore your healthy smile and put your mind at ease. 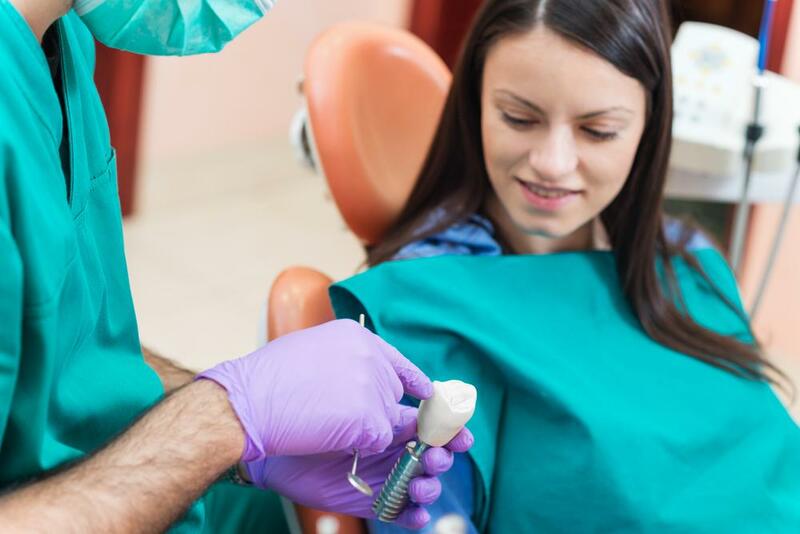 Root Canals can be tricky, find a Dentist you can trust! 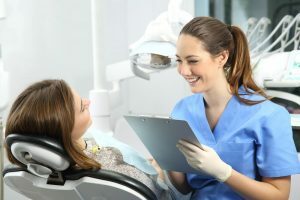 Celebrate Dentist Day with a Dental Check Up!